“No admission” signs never did stop any one. 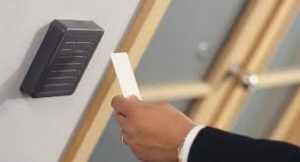 Access control system can now ensure that movement of people with in your organizations is permitted only to authorized card holders. They system validates entry/exit by door, time and day of week. 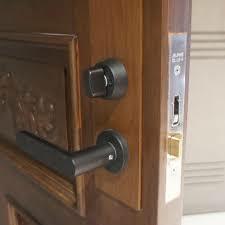 By integrating electro-magnetic locks, Electric Door strikes, control can be enhanced for any applications. All Movement is logged to enable generation of customer reports including time and attendance report. 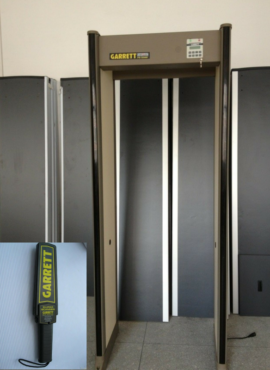 This system incorporates a highly reliable biometric reader that not only offers the pin code and proximity card reading but also high security fingerprint verification. The technology supersedes keys, cards, passwords and PINs by providing a solution that cannot be forged, memorized, altered, stolen or duplicated. Finger scan reduces risks, limit liability and provides protection and privacy for all concerned with the flexibility to be tailored to a company’s exact requirement. This system can also be used as TIME ATTENDANCE MACHINE for staff log-in and log-out of work. This system is the first of its kind to offer the flexibility of either door mullion or wall mounting in a single reader solution. The reader mounts on a standard door mullion but also ships with an attractive adapter plate that allows mounting on a single-gang electric box. This innovative design eliminates the need for two separate reader models. This technology also supersedes keys, cards, passwords and PINs by providing a solution that cannot be forged, memorized, altered, stolen or duplicated. 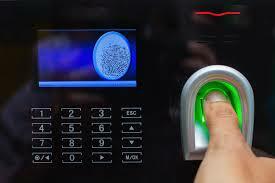 Finger scan reduces risks, limit liability. 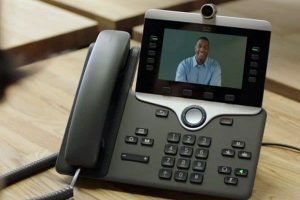 Video Phone Security Systems are used to enhance personal and property security by ensuring that the access to property is granted to only authorized visitors by talking and seeing visual image of your guest before opening the entry point that is your gate or door.